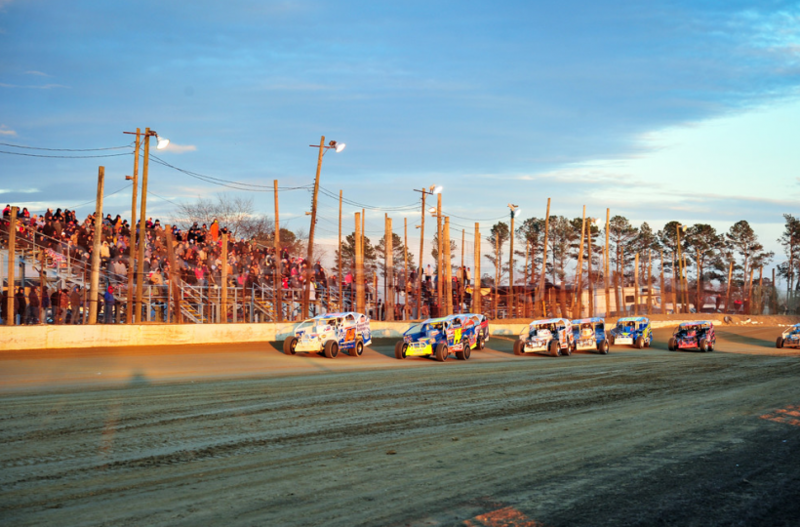 GEORGETOWN, DE – The following contingency awards and bonuses were issued during the Bob Hilbert Sportswear Short Track Super Series (STSS) Fueled By Sunoco Season Opener Saturday at Georgetown Speedway. The weekend kicked off the STSS Velocita-USA Modified South Region and Crate 602 Sportsman South Region. Officially 48 STSS Modifieds and 51 STSS Sportsman entered the Melvin L. Joseph Memorial opener. Below, find the summary of contingency awards and bonuses distributed. Great job Brett and team!